those who knew him personally, and to Jesus himself. 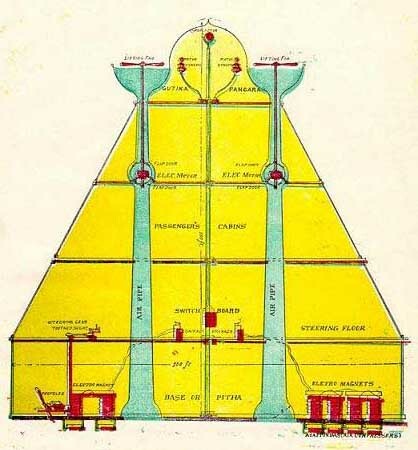 but could it be a spaceship as ancient alien theory might suggest? Would that make Jesus an alien or his story myth? "The Divine Jehovah rises from the dead" or "Lord Jesus rises up!" Using a remote-controlled camera on the end of a robotic arm, investigators have found what could be the earliest evidence of a Christian iconography in Jerusalem, engraved on a set of "bone boxes" inside a nearly intact 1st-century tomb. One of the limestone boxes, known more formally as an ossuary, carries a Greek inscription calling on God to "rise up" or "raise up" someone. 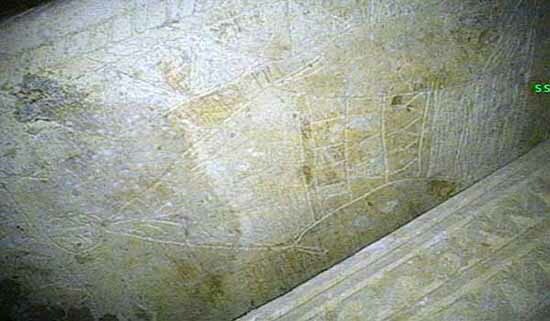 Another box appears to show the carved image of a fish, perhaps with the prophet Jonah in its mouth. Allusions to fish and the "sign of Jonah" came to be widely used among early Christians, but not among Jerusalem's Jews. 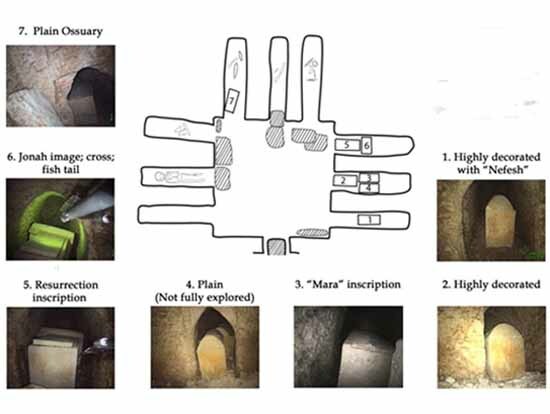 In an ancient tomb located below a modern condominium building in Jerusalem, archaeologists have found ossuaries - bone boxes for the dead - bearing engravings that could represent the earliest archaeological evidence of Christians ever found. 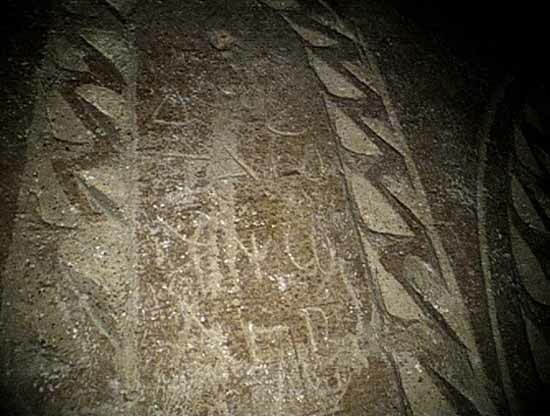 The tomb has been dated to before A.D. 70, so if its engravings are indeed early Christian, they were most likely made by some of Jesus' earliest followers, according to the excavators. One of the limestone ossuaries bears an inscription in Greek that includes a reference to "Divine Jehovah" raising someone up. 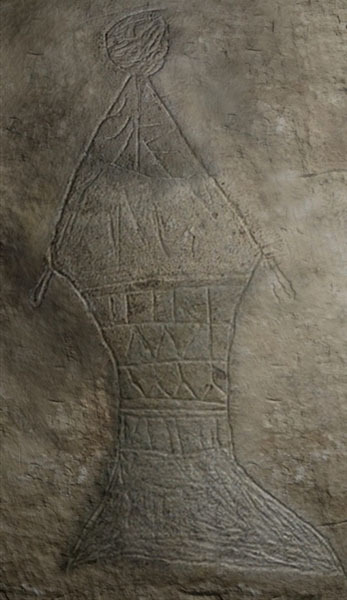 A second ossuary has an image that appears to be a large fish with a stick figure in its mouth. The excavators believe the image represents the story of Jonah, the biblical prophet who was swallowed by a fish or whale and then released. 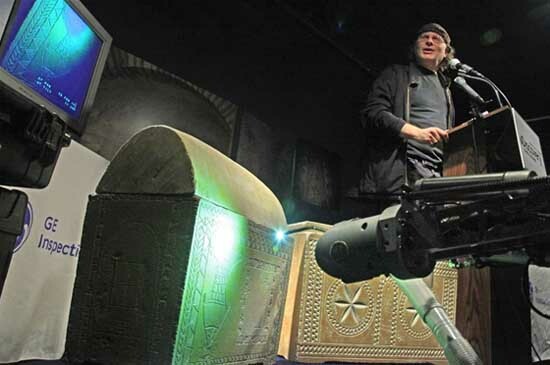 Now that the word about "the Jesus Discovery" is out in the open, outside experts are weighing in - and many of them look upon the robotic exploration of a 1st-century Jerusalem tomb as a technological tour de force resulting in an archaeological faux pas. 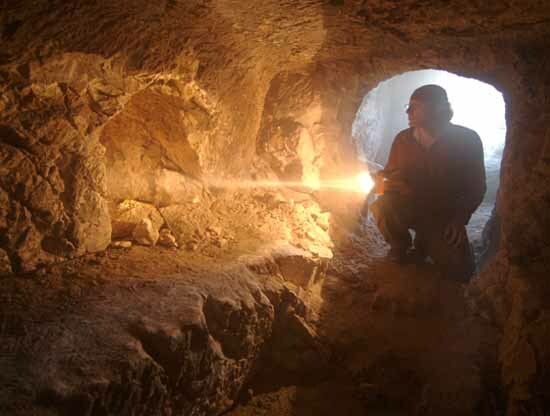 On one level, the "Jesus Discovery" investigators saw this project as a follow-up on the sensational claim they made five years earlier in "The Lost Tomb of Jesus," that Jesus and members of his family were buried in what is now a southeast residential neighborhood of Jerusalem. 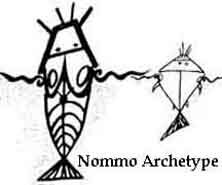 On another level, they set forth what they said were the earliest known evidence of Christian references in the Holy City - in the form of an inscription referring to resurrection on one casket, and a fishlike design on another casket.